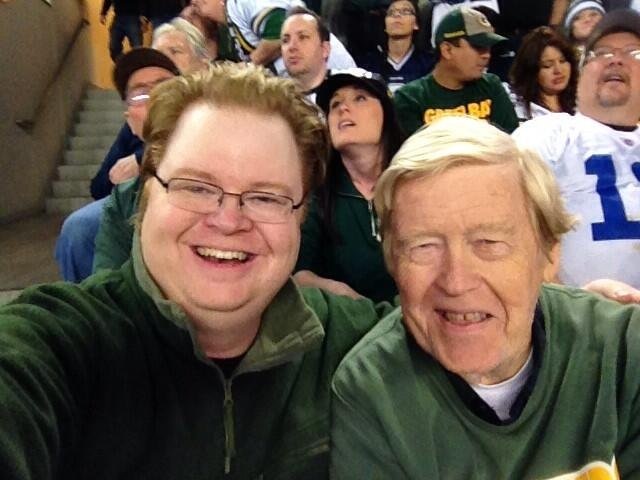 On December 15, 2013, the Green Bay Packers played the Dallas Cowboys at AT&T Stadium in Arlington, Texas. At halftime, the Packers trailed 26-3. Against all odds, they came back. After an incredible second half, Green Bay won the game by a single point, 37-36. 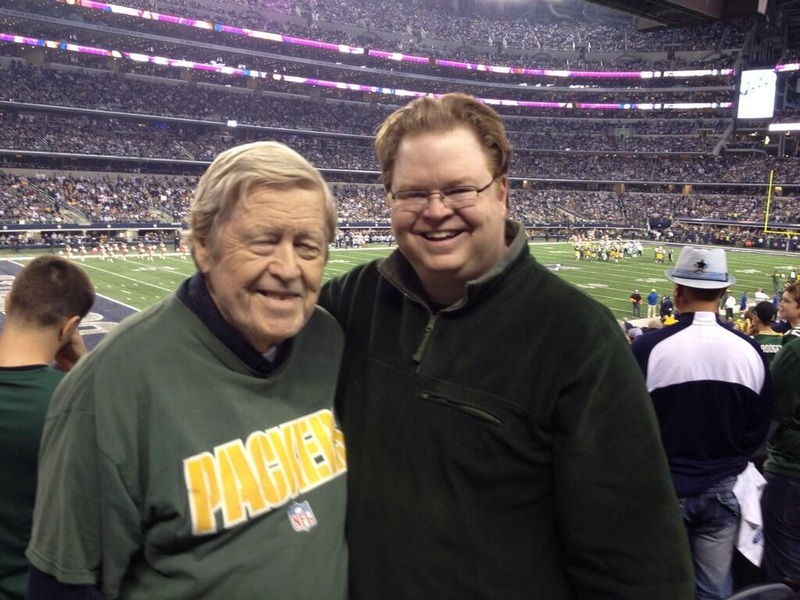 I was at AT&T Stadium that day with my father (both lifelong Packers fans), and I’m writing a book about the game, EPIC: The Greatest Comeback in the History of the Green Bay Packers. Where did you watch the game? Who were you with? What play(s) do you remember the most? When did you start to believe the Packers might actually win? Any memory is welcome! I plan to include some in the book, and I’ll share others in a section on my website.